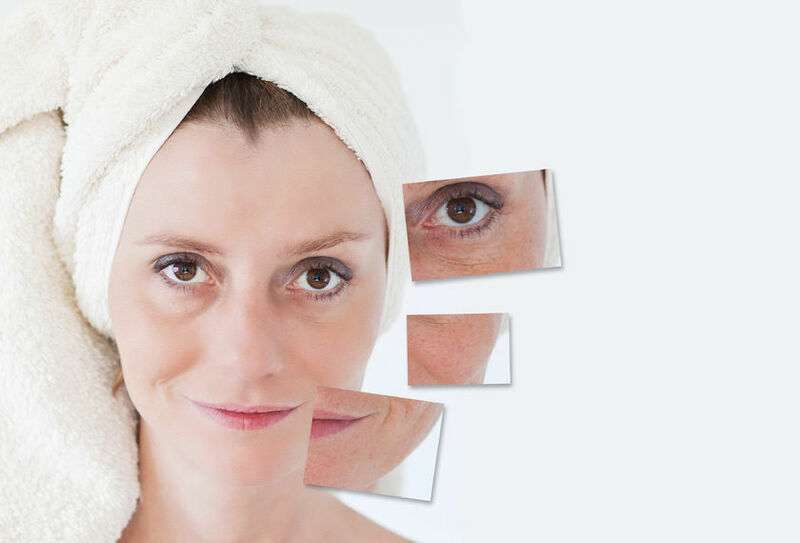 When it comes to a great skincare routine, it begins with consistency, as for those of us over forty, we have already started to see some fine lines and wrinkles! And if that wasn’t bad enough, if you don’t do anything, those lines and wrinkles will only get worse. So, if you want to have beautiful and glowing skin by implementing a daily skincare routine for those over forty, continue reading! What Type Of Skincare Person Are You? When it comes to skincare, there are three types of people. Those who think that merely washing their face with soap and water counts as skincare. One who prefers to do everything just to ensure that they get the look they desire from their skin. However, don’t find it easy because of the cash and effort. And some like me who understands that great looking skin is not luck, it is a commitment! Regardless of the type of skincare enthusiast you are, there are a few simple steps a person over forty can take that won’t cost too much nor will it make much effort, once you get down the routine! While I am not suggesting going out and purchasing all kinds of skincare products to have a successful regimen in place, it is essential to implement a routine. So, if you want to find out how to up your skincare routine continue reading. When washing your face, the best type of product is one that is moisturizing and hydrating. Furthermore, you want to stay away from products with artificial fragrances and dyes in them, as some people even without knowing are allergic. Plus, both synthetic fragrances and dyes are two additives known to irritate. While, it’s always important for people of all ages to avoid additives that can irritate, it is particularly important for those who are over forty as some of these harsh ingredients can harm the skin, destroy collagen, and lead to premature aging. A better option is to look for lightly scented products with essential oils and free of artificial dyes. Even though you may be cleansing and applying moisturizer or anti-aging creams, that is not enough. If you want healthy, glowing skin, you should also be exfoliating. Why do you ask? Because, by the time we have reached our forties the process of desquamation has slowed down, meaning that our body is much slower to shed those dead skin cells and produce new ones. Leaving this buildup of dead skin cells on our face not only can hurt our complexion making it look dry and dull, this accumulation can also result in excess oil production and clogged pores, which could lead to problematic skin. Additionally, this build of dead, dry skin creates a barrier for our skincare products. So those serums and creams that you’re spending all that money on can’t get to the fresh new skin that is hidden below this barrier of dead skin cells. 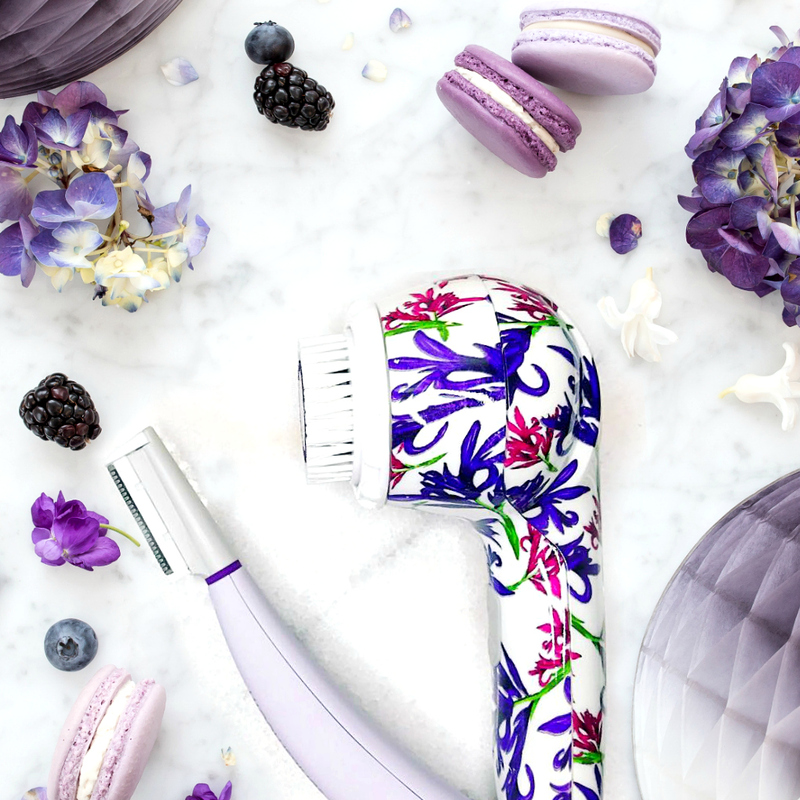 Exfoliation can be performed in many ways, from manually with a sonic cleansing device to using facial scrubs that contain ingredients that can help sloth away those unwanted dead skin cells. 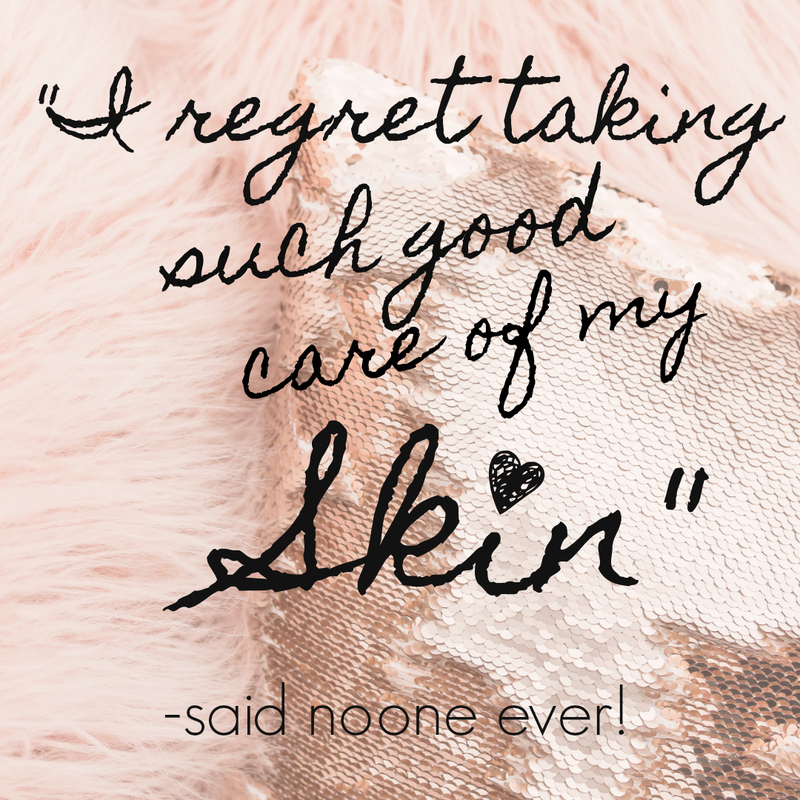 None the less you want to make sure that you choose wisely as some exfoliants and skincare tools can damage the skin. After you have washed and exfoliated your skin, the next step in a healthy skincare routine is to apply a serum to your skin. Serums work wonders as they are formulated to target specific skincare issues, like wrinkles, dull, dry skin and other anti-aging problems! 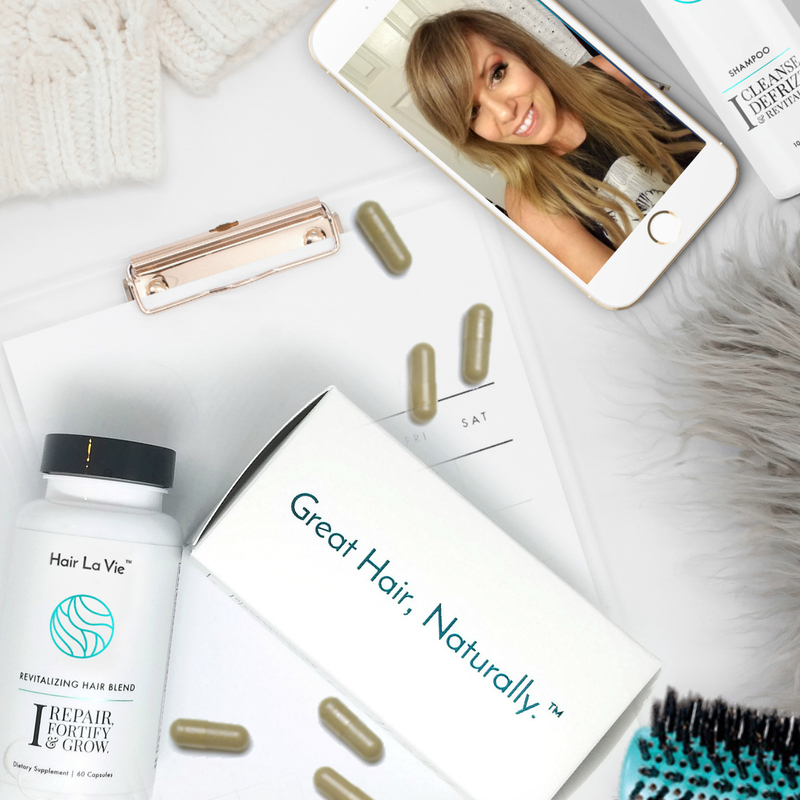 If you want a healthy hydrated, youthful complexion, adding a serum with ingredients like antioxidants, peptides, vitamin C, hydrating, is critical! There seems to be a misconception that if you have oily skin, you do not need to moisturize, that is further from the truth. However, you do want to use a moisturizer that is right for your skin type. Hence you want to be checking to see if the moisturizer is for normal, oily, or dry skin. And don’t forget the SPF! 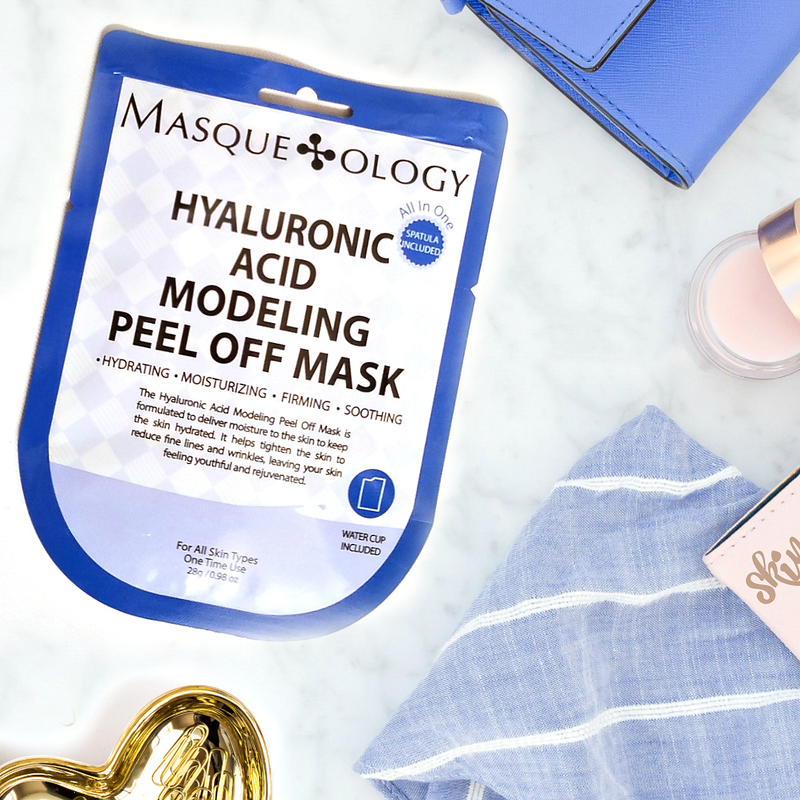 While the above is something I suggest doing daily, something you can do weekly is treating yourself to a spa-like experience with a facial mask! There are a variety of masks out there, but for that forty-year-old skin, you have been exposing yourself to tons environmental factors that are continually assaulting the skins surface, like dirt, oil, dead skin cells, even makeup. All of which are in our pores, dulling our skin’s radiance and blocking our serums and creams from absorbing correctly! So, masking is a must for my forty-year-old skin! This is one area, I am not great at doing, but it is very imperative as water plays a vital role in making your skin stunning and glowing. If you are like me and do not enjoy plain water, try adding something like cucumbers to your water that can help not only with taste but also provide extra hydration. You are what you eat is a true statement. Hence foods rich in omega-3 fatty acids like almonds and salmon are perfect for your skin. You do not have to spend a lot of time exercising. I know this as this has been an excuse for me, which I do not have enough time. But, when you regularly exercise it can help to reduce stress, which may lead to fewer breakouts. It also increases blood flow to the skin, assisting cells to stay healthy. So, there you have it some easy to implement approaches to help those over forty to get Beautiful and Glowing Skin!